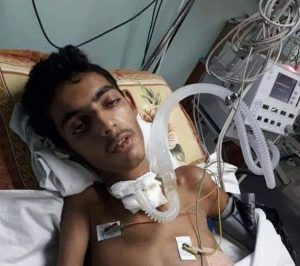 The Palestinian Health Ministry in the Gaza Strip has reported that a child died, Saturday, from serious wounds he suffered of August 3rd after Israeli soldiers shot him in Khan Younis, in the southern part of the coastal region. 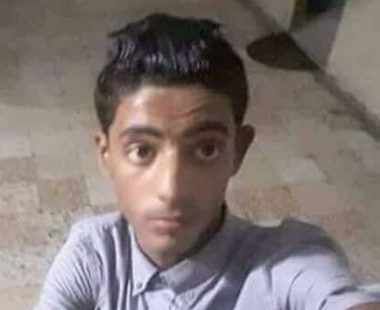 The Health Ministry said the child, Soheib Abdul-Salam Abu Kashef, 16, was shot with live Israeli army fire, and remained in a serious condition until he succumbed to his wounds at the Gaza European Hospital. It is worth mentioning that the soldiers attacked, Saturday, Palestinian protesters in several areas in the eastern part of the Gaza Strip. 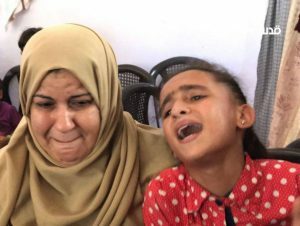 The soldiers fired many live rounds and gas bombs at protesters near the fence in Abu Safiyya area, east on Jabalia, in northern Gaza, causing many to suffer the effects of teargas inhalation. 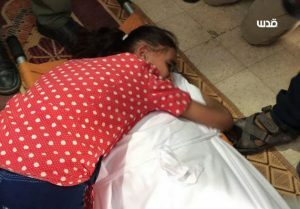 Furthermore, the army fired live rounds and gas bombs at protesters in Umm Hosniyya area, east of the al-Boreij refugee camp, in central Gaza. In addition, the army claimed that a number of protesters hurled stones and Molotov cocktails in several areas near the perimeter fence, and launched what the military called “incendiary balloons” into Keryat Gat colony.